Well located home close to Jackson for the commuter or person that would like to have a investment property that allows short term rentals. This property has great short term rental history and would also be perfect for the buyer looking for a little elbow room. 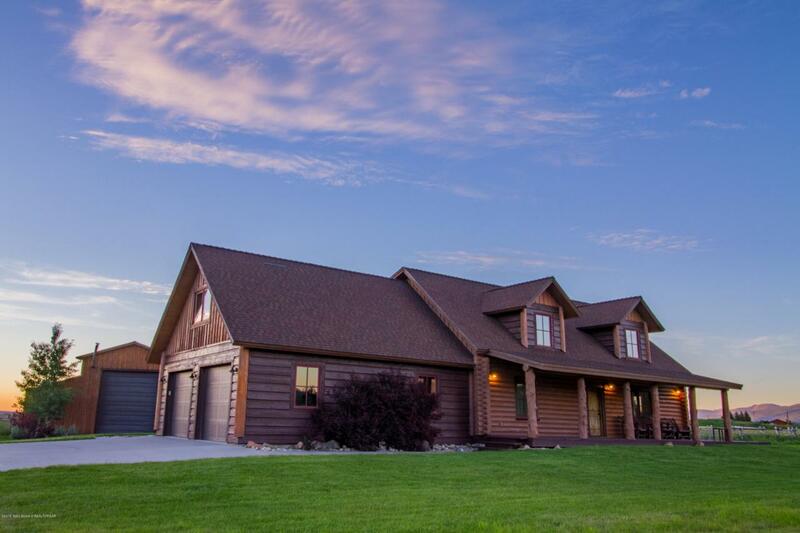 Solid construction, Exceptional finishes and Trail Creek water rights make this a property that anyone could fall in love with. Call today to get a peek at your future property! Listing provided courtesy of Zachary Smith of Berkshire Hathaway Homeservices - Brokers Of Jackson Hole Real Estate.